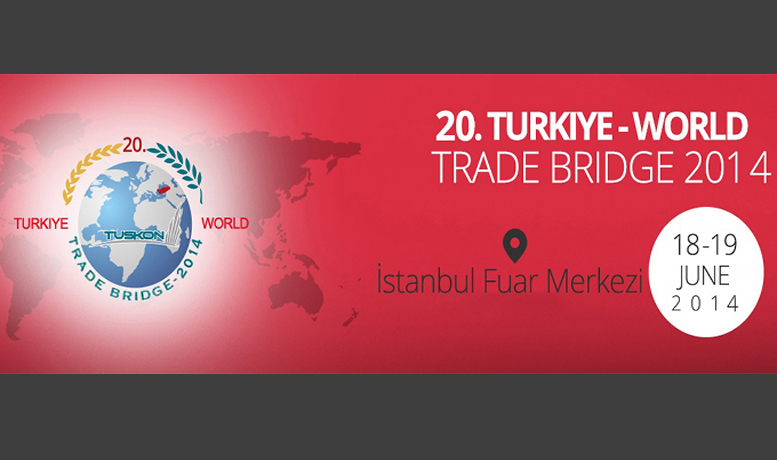 The Confederation of Businessmen and Industrialists of Turkiye (TUSKON) is organizing a new track of its world famous series of international business summits,Turkiye World Trade Bridge, on November 22-28, 2013 in Istanbul under the coordination of the Ministry of Economy of Republic of Turkiye. TUSKON’s World Trade Bridge series have gained a wide recognition in international business circles since the first trade bridge program in 2006. Similar to the first sectorial program in 2011, Turkiye World Trade Bridge 2013(TWTB 2013) will have a sectorial focus as well and it will cover sectors of Food, Agriculture, and Fast Moving Consumer Goods, and Related Machinery. TWTB 2013 possesses the most essential characteristics of trade bridge concept such as product exhibition, scheduled B2B meetings, historical and cultural tour of Istanbul, factory and company visits and optional business trips to different parts of Turkiye. Total number of international participants is fixed at 800. 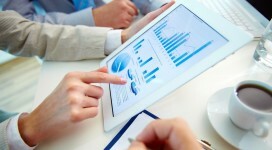 There will be 114 exhibiting and 1000 participating Turkish exporters. Wholesellers, Importars, Buyers, Supermarket Chains, Hypermarkets, Bakery, Caterer, Distributor, Hospitality Companies, Traders, Manufacturars, Retailers, Grocery, Restaurants and all interested in related sectors.